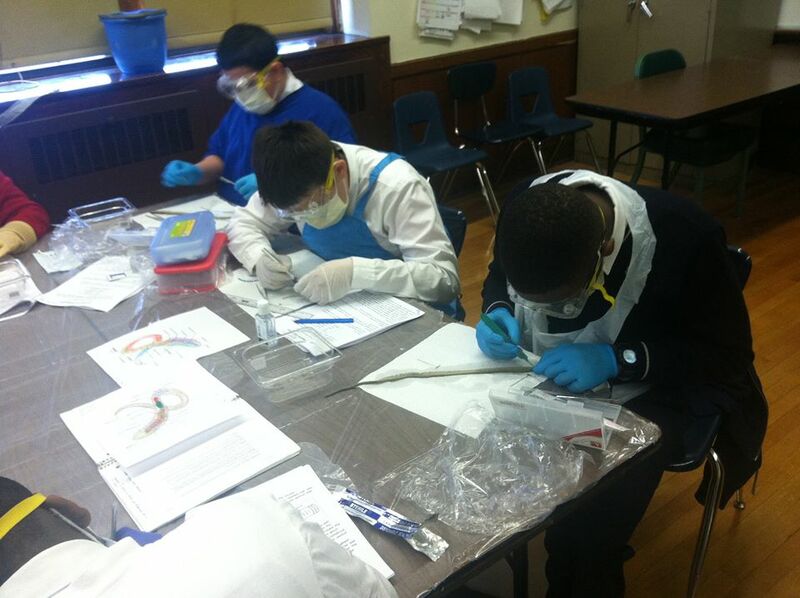 Students participate in St. Edmund’s High School Advantage program for high school Math Regents credit. 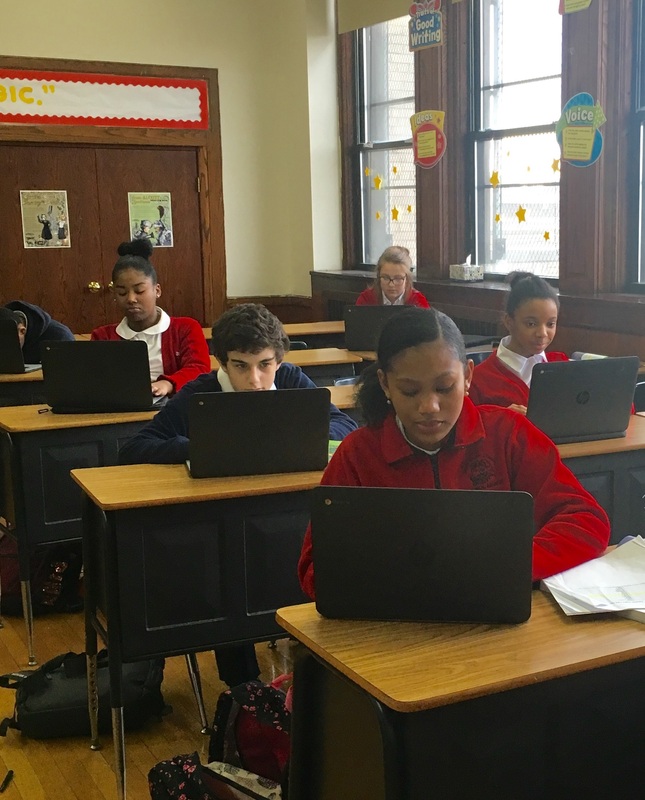 Students complete high school-level essays and writing assignments, including research papers. 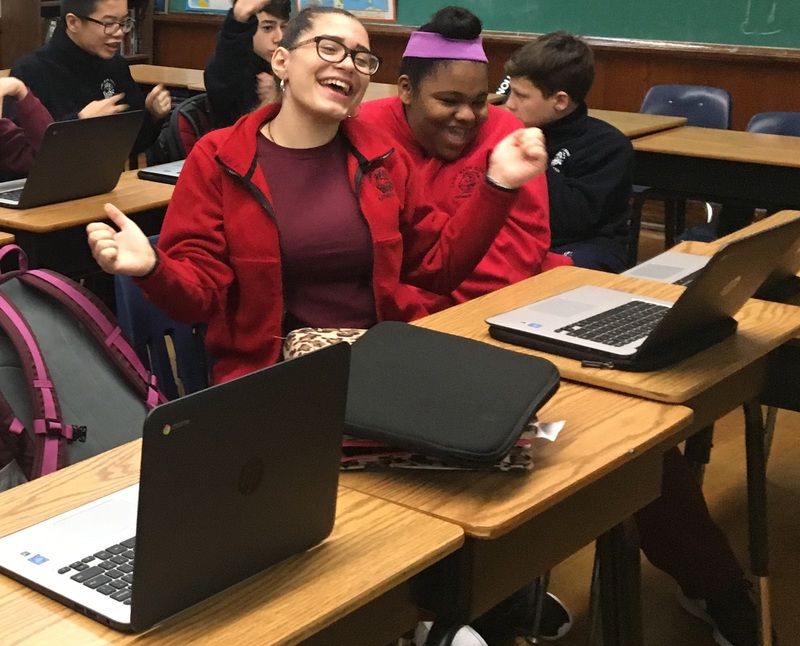 As part of our 1:1 Google Chromebook Program, each student receives a device to use in school and at home. SMCA’s Middle School participates in the National Junior Honor Society, which promotes academic excellence, service, and personal growth. 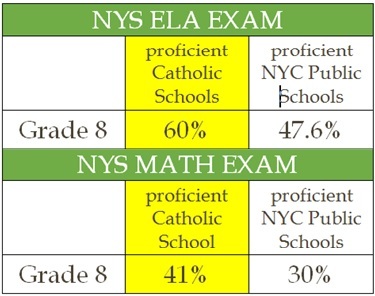 SMCA’S MIDDLE SCHOOL STUDENTS EXCEED THE STANDARDS! Our students are accepted into honors programs, such as the Ignatian Scholars Program at Xaiver HS and The Honors Program at Xaverian. 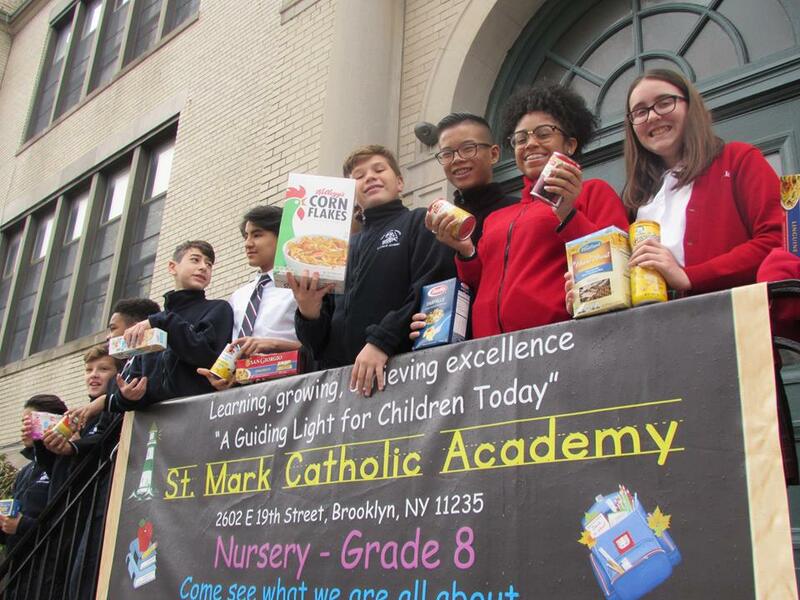 Saint Mark Study Grant Program helps many of our current families meet the cost for a child’s education. If a family qualifies for assistance for their Middle School student, and if the economic situation does not change significantly from year to year, the same award is likely to continue throughout a child’s entire academic career.